It looks like Steven Spielberg may have a hand in "The Goonies 2." Richard Donner, the director of the 1985 kids classic, told TMZ last Friday that Spielberg is on board for a new sequel based on the film fondly remembered by a nostalgic generation who grew up in the '80s. 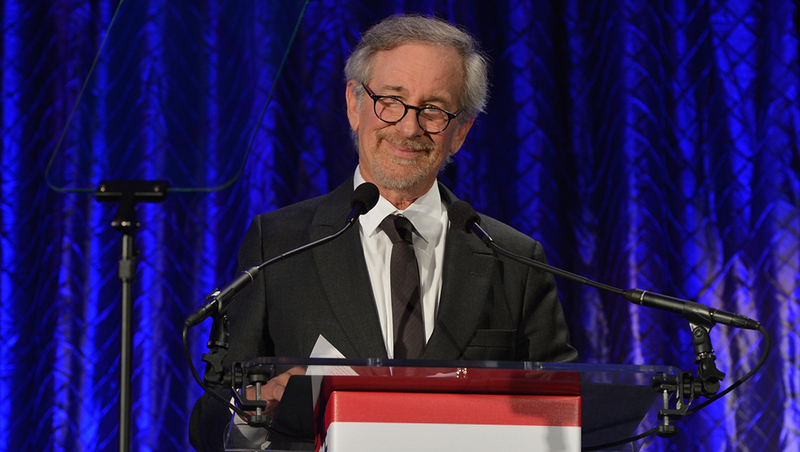 Spielberg has apparently developed a new storyline, but plot details have yet to be divulged. "Steven came up with the idea of doing a sequel after 30 years," Donner said. "You don't do [a "Goonies" sequel] without him." Spielberg had served as executive producer on the original and helped come up with the story, which centered around a group of young misfits (led by Sean Astin) who try to find hidden pirate's treasure. Donner says he's not sure if any members of the original cast, which included Josh Brolin and Corey Feldman, will return for the new installment. "It's up to them," Donner revealed. "If they have any sense, they will." Tell us: Are you excited for a "Goonies" sequel?